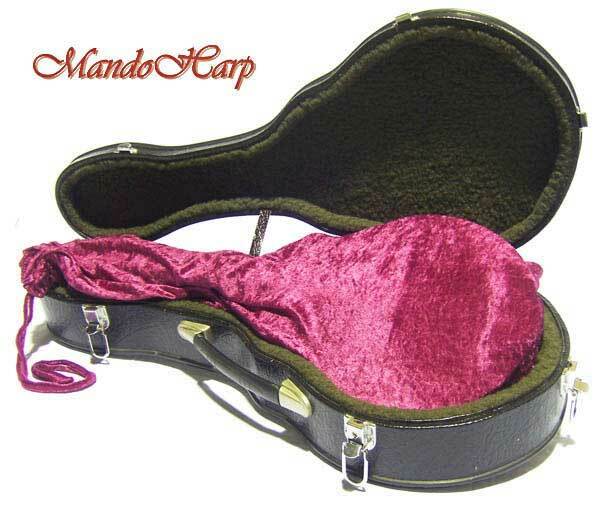 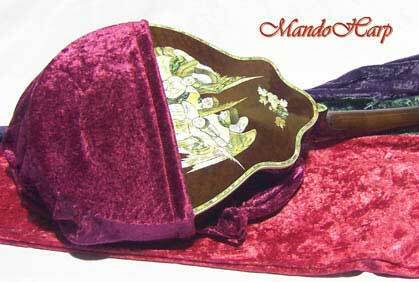 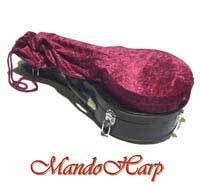 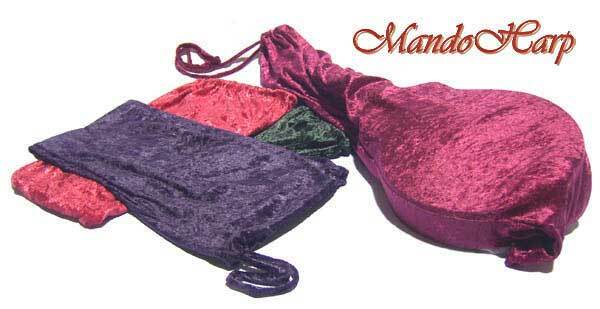 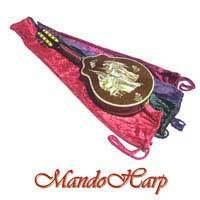 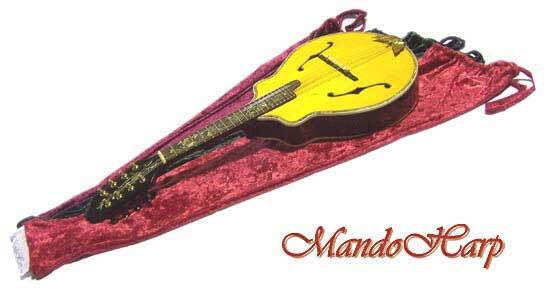 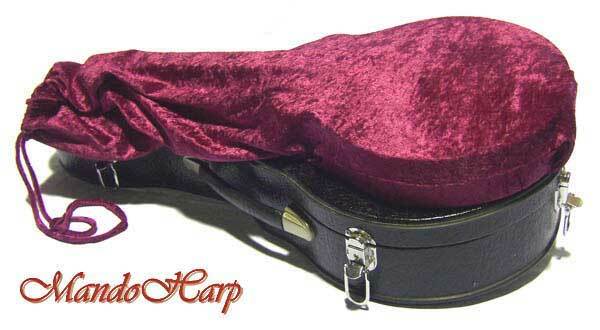 Soft Velvet Instrument Bag for mandolins available in various sizes to suit all mandolins, F5, F4, A-Style, even Mandolas. 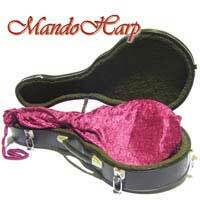 See pictures at our Web site here. 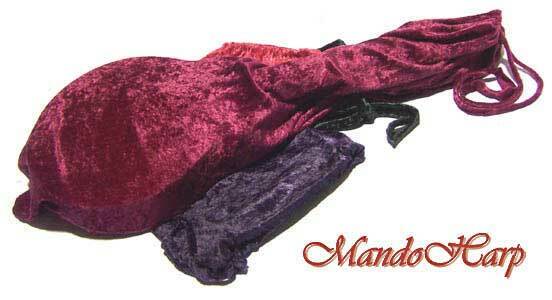 Comes with velvet drawstring. 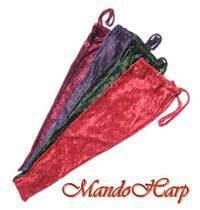 Available in several bright and stylish colours as shown. 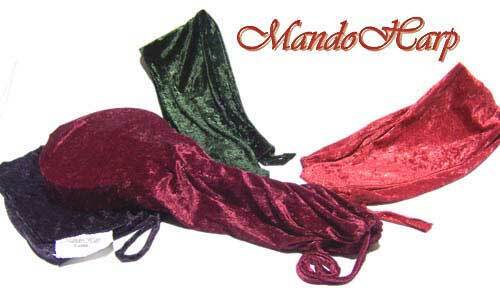 More colour choices available soon. 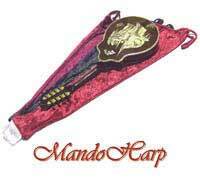 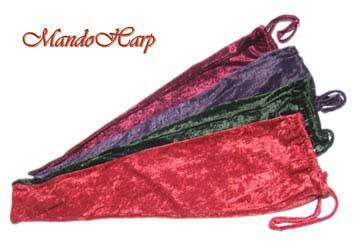 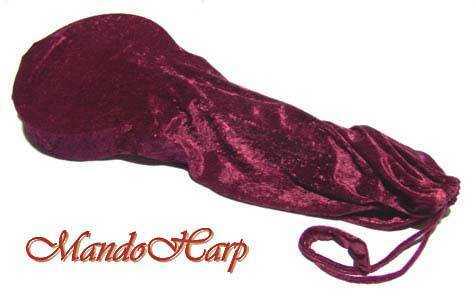 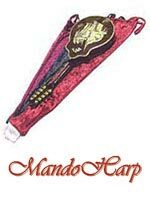 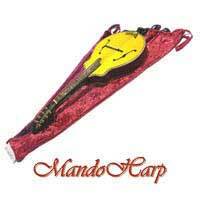 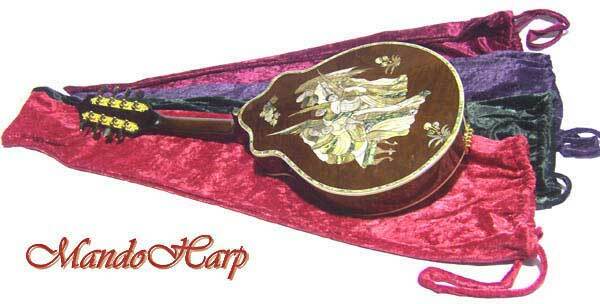 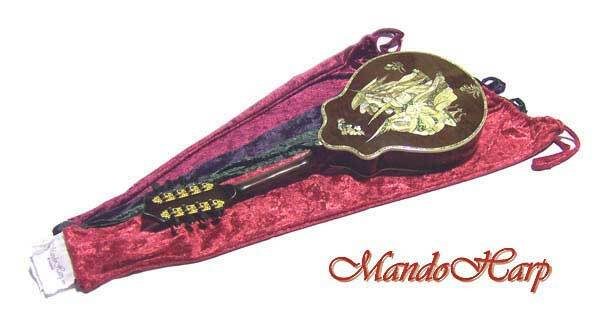 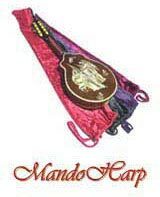 Hand-made for MandoHarp by Kingo Bags in Casino.